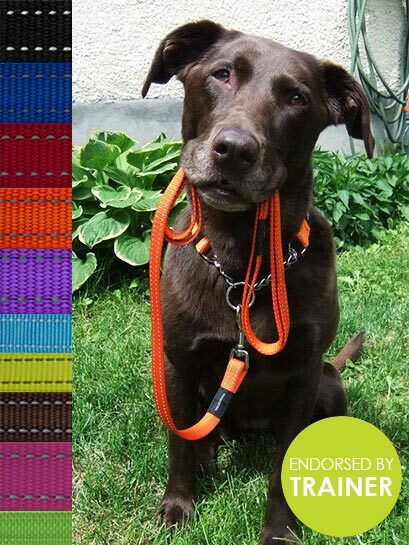 Thanks to the wide soft mesh padding, the nylon pet dog collar is comfortable and does not cause wear on the dog’s fur or skin. 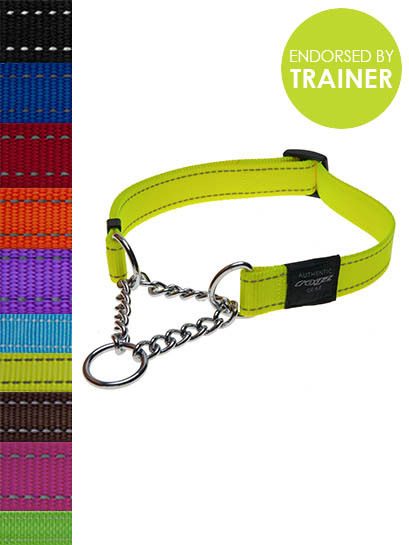 Nylon webbing with 3M reflective material ensures good visibility at night on the road. 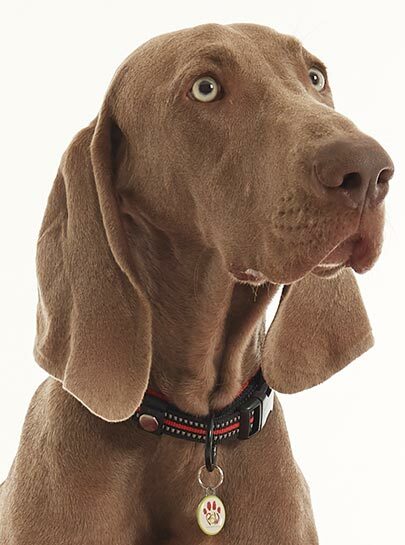 Duraflex buckle is lightweight and has large loading capacity which improves the tensile strength of this nylon pet dog collar. 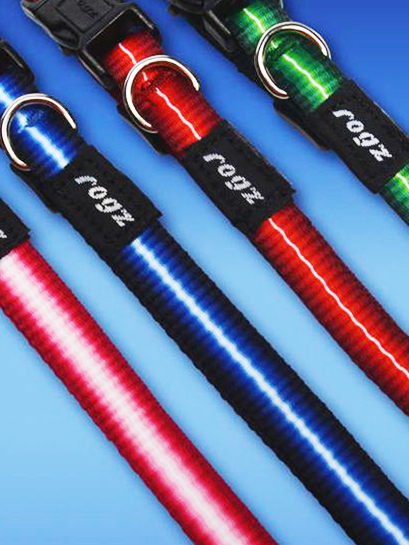 Leash attachment points: Zinc-alloy O-ring. 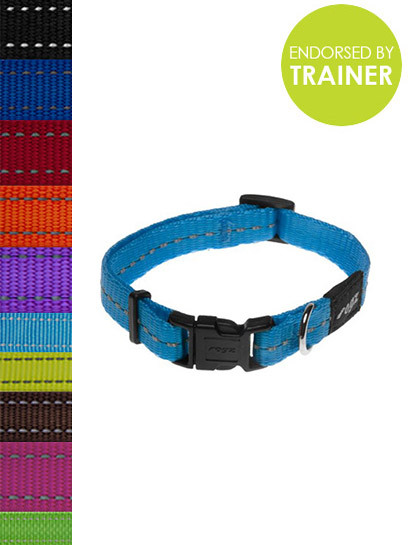 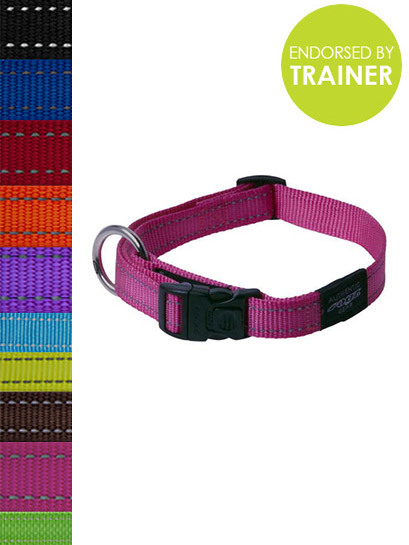 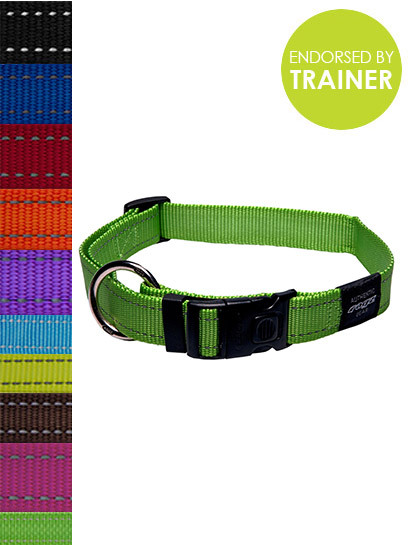 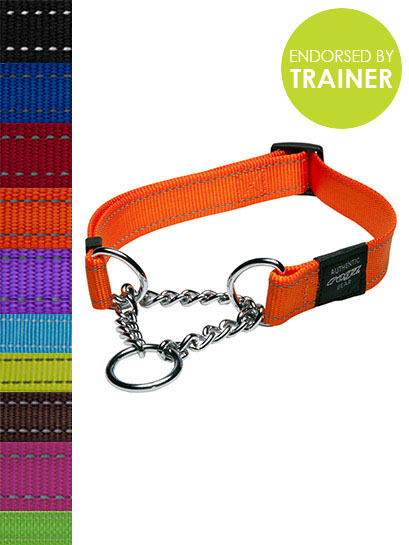 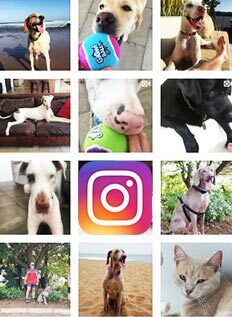 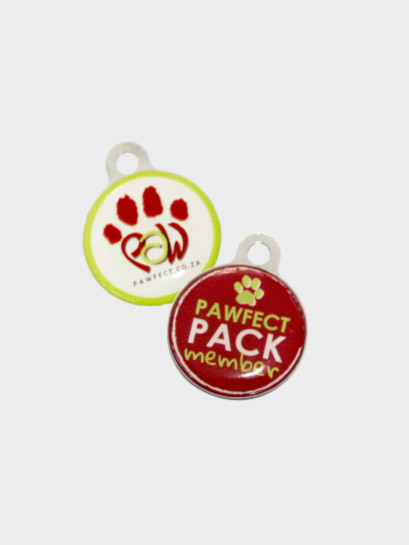 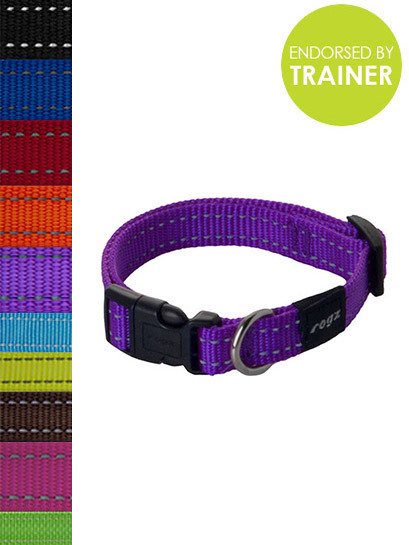 Easy and quick to put on, both dog and owner will get accustomed to the nylon pet dog collar in no time.